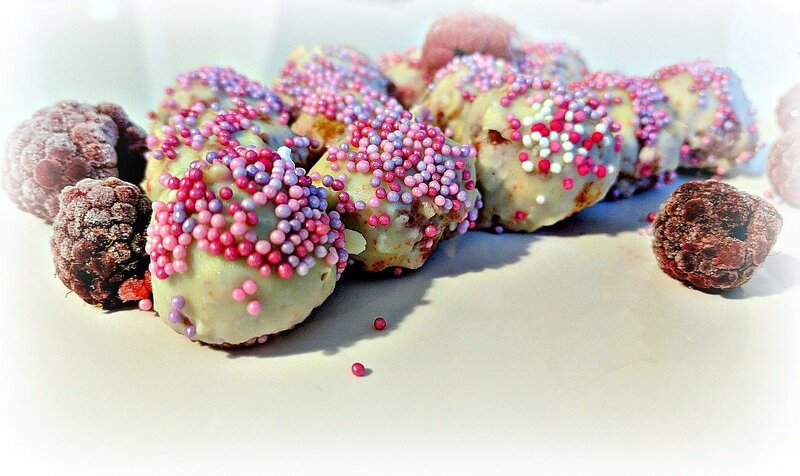 Easy Dairy-Free Chocolate Truffles - Perfect for Christmas! 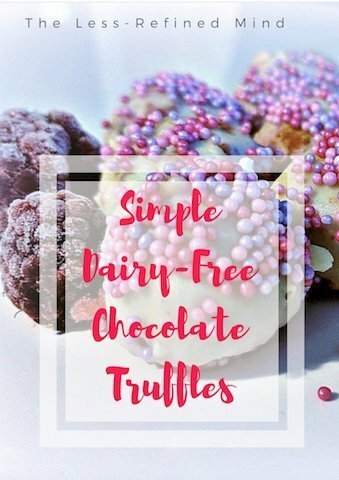 Easy Dairy-Free Chocolate Truffles – Perfect for Christmas! Pink and red hundreds and thousands sprinkles. Prepare the cake batter and bake as directed on the box. 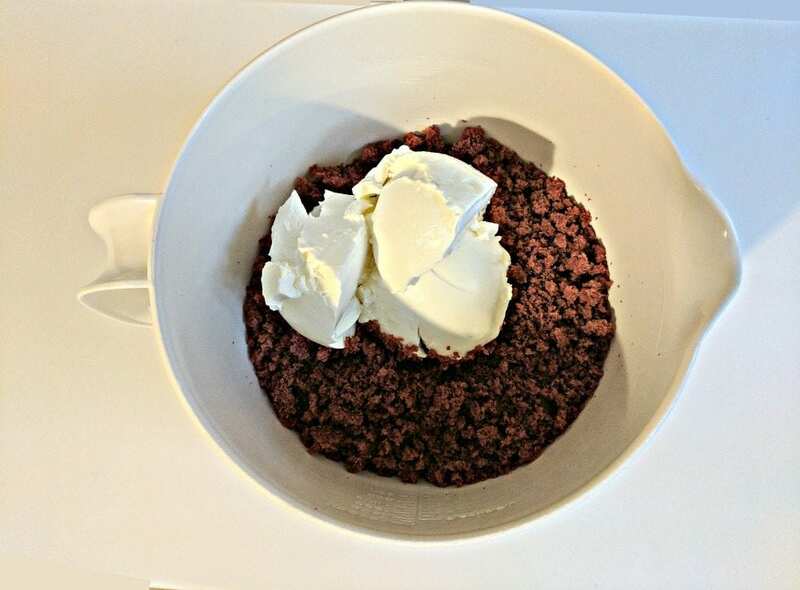 Add the dairy-free cream cheese and rub into the cake crumbs until a smooth paste is formed. Strain the raspberries and add the juice to the mixture. 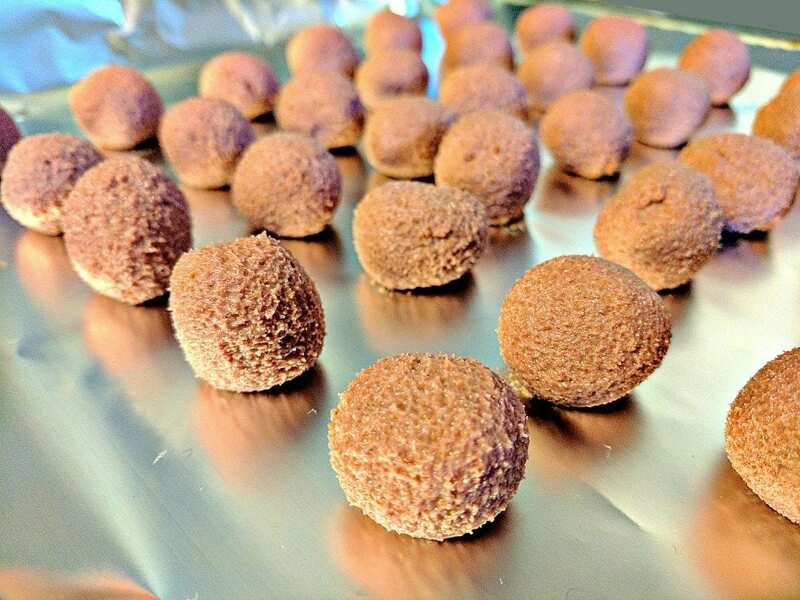 Roll into bite-size balls and set aside to chill in fridge. Melt the dairy-free chocolate over hot water, then holding one truffle at a time on a fork, carefully dip and coat each one. 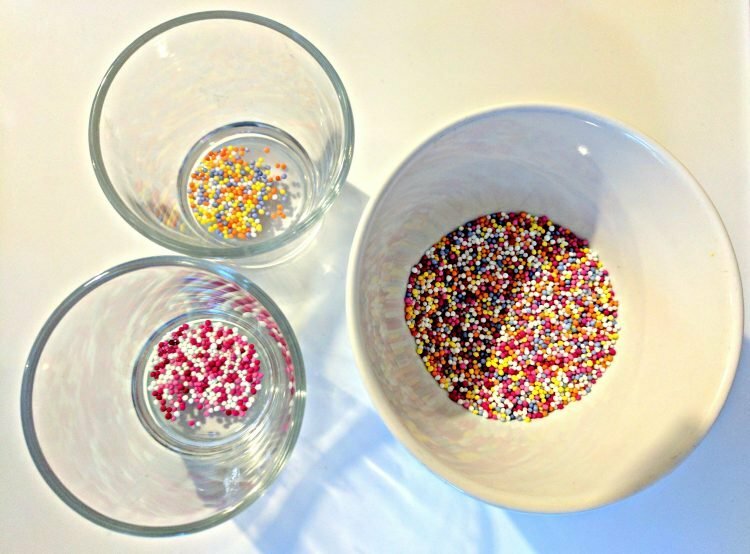 Sprinkle the truffles with hundreds and thousands. Store your pretty little mouthfuls of joy in the fridge to keep them fresh. 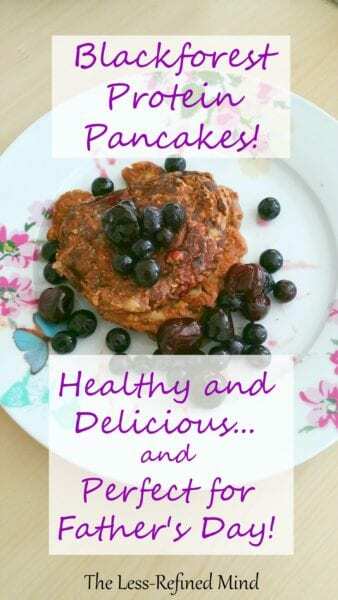 This recipe is really straight forward so the kids can get involved too, and the end result is totally delicious and super pretty! They’re perfect with a glass of your favourite Christmas tipple (and if you’re dairy-free for the same reason I am then you may like to check out my post about breastfeeding and alcohol). Why not try substituting the sprinkles for red-coloured dairy-free chocolate drizzled over the truffles for an alternate festive finish? Give these beauties a whirl this weekend and let me know your family’s verdict! 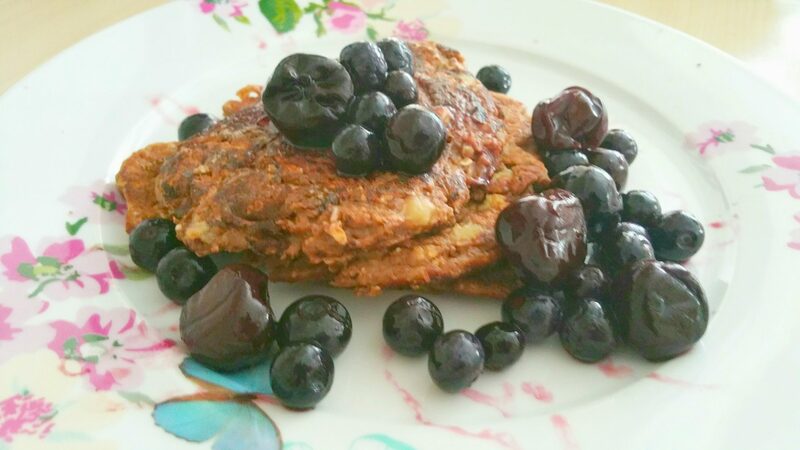 For more dairy-free treats head over to Dilan and Me for lots more recipes and tons of advice. 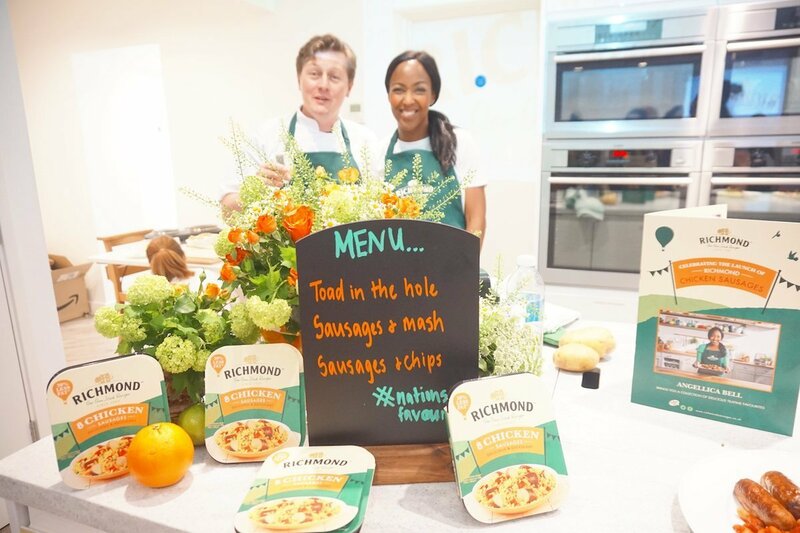 Love Sausages But Want a Healthier Option For Your Family? 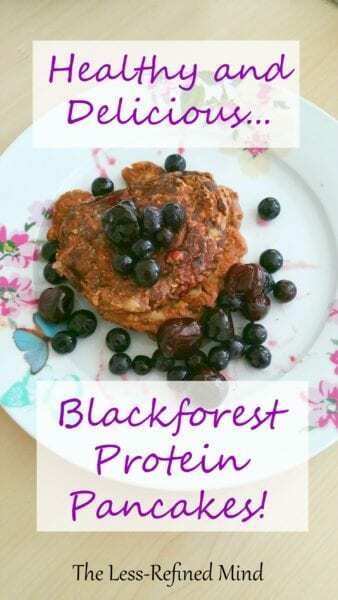 Healthy and Delicious Blackforest Protein Pancakes!